The TMC Library has many databases that provide online books and journals. You'll need to log in with your HCC email and password to access eBooks. If we don't have a book or article you need, fill out an interlibrary loan request and we'll try to find another library who will lend us the book for you. This is a free service for HCC Coleman staff and students. 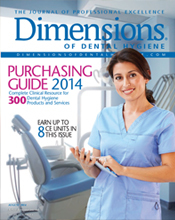 The following are just a few of our online books on Dental Hygiene. 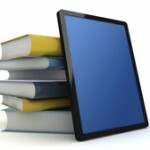 To search all online books, go to the list of eBooks. You can search by title or subject. You will need to be a TMC affiliate and log on with your TMC ID and password to access eBooks. 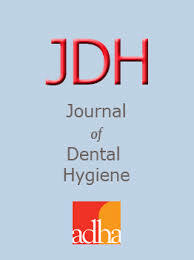 The following are just a few of our online journals on Dental Hygiene. To browse the titles of other online journals go to the list of eJournals. You can search by title or subject. PubMed: largest index of medical literature with citations to over 5,000 journals. 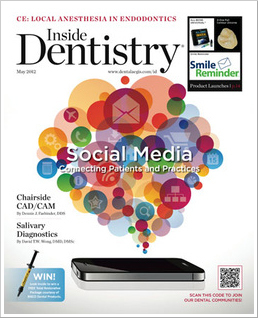 It includes all fields, not just dentistry. The citations link to full-text in our other databases, where available. 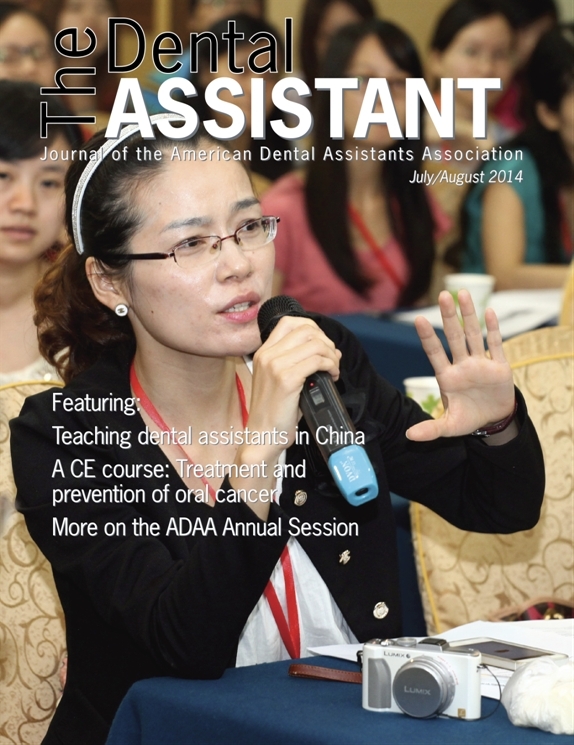 CINAHL: the most comprehensive index for nursing and allied health journals (including dentristry). 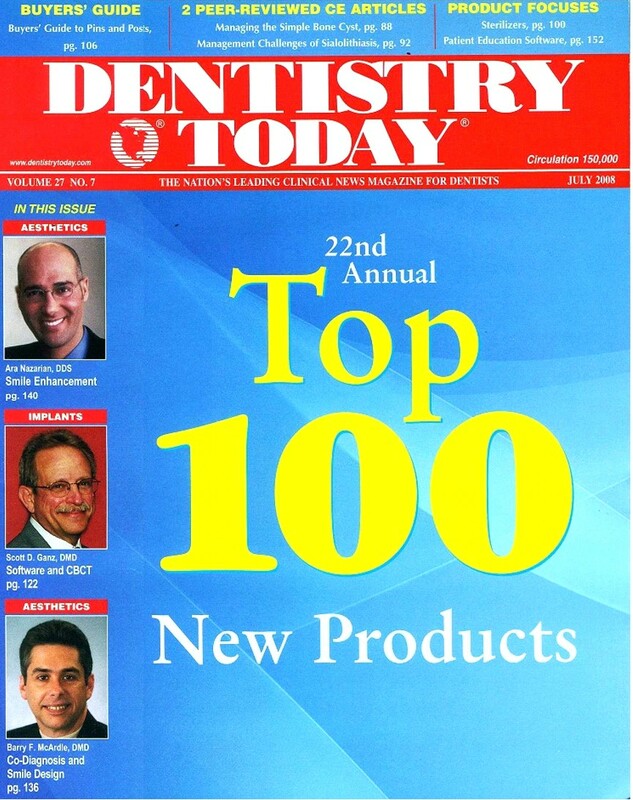 UT Health School of Dentistry has a dental library at 7500 Cambridge St. in the Medical Center. HCC students can visit the library and use most of the resources except for their reserved books. You can't check out books but you read them in the library.